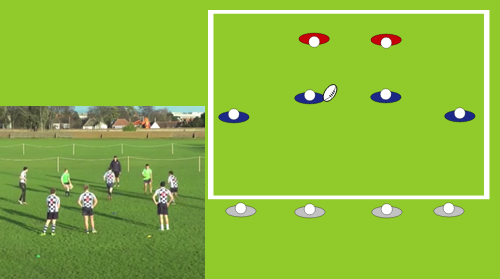 Animated Rugby Drills - Running from depth www.develop-rugby.co.uk. Maintaining depth, width & attacking inside shoulder of defenders. develop the ability of your players to realign to take? how do you develop the ability of your players to realign? How to develop your players to realign to take a pass? 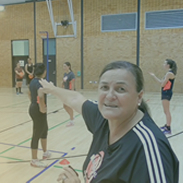 what drill do i use to develop the ability of players? I am looking for some advice on a training method fir?